Om Mani Padme Hum is the mantra of compassion and mercy. 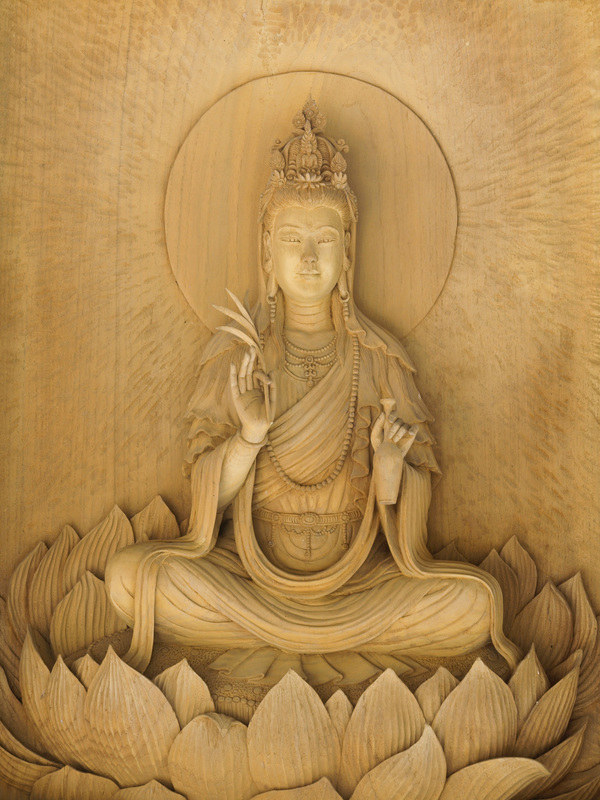 This mantra is connected to Buddha Avalokiteshvara, also known as Buddha Quan Yin. The repetition of this mantra brings down blessings and divine energy from this Buddha of Mercy and Compassion. Om Mani Padme Hum is a powerful mantra and prayer of Love, Mercy, and Compassion. Chanting this mantra purifies the aura and chakras and helps heal the physical body. It also helps cleanse the environment of negativity. Reciting this mantra also invokes the blessings of Buddha Quan Yin, the wish fulfilling Buddha. How to use this mantra to experience increased calmness and inner peace, for purification of the chakras, as well as physical and emotional and healing. Invoking Buddha Quan Yin’s blessings for fulfilling of wishes and becoming an instrument of world peace.